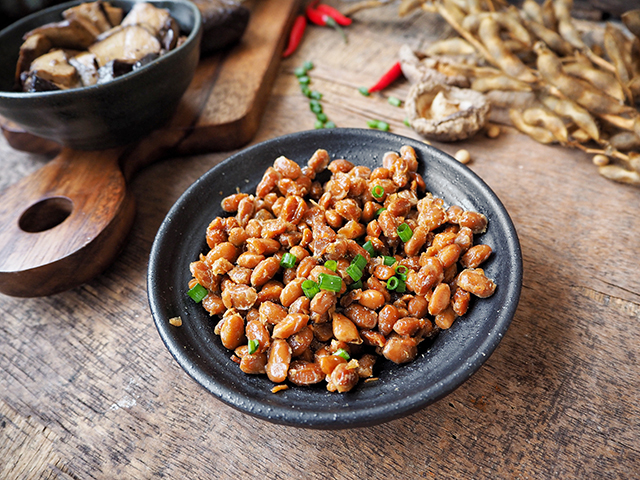 When new research comes out saying that we should increase our consumption of broccoli or start eating kale, we might not feel overly inclined to make the suggested changes. 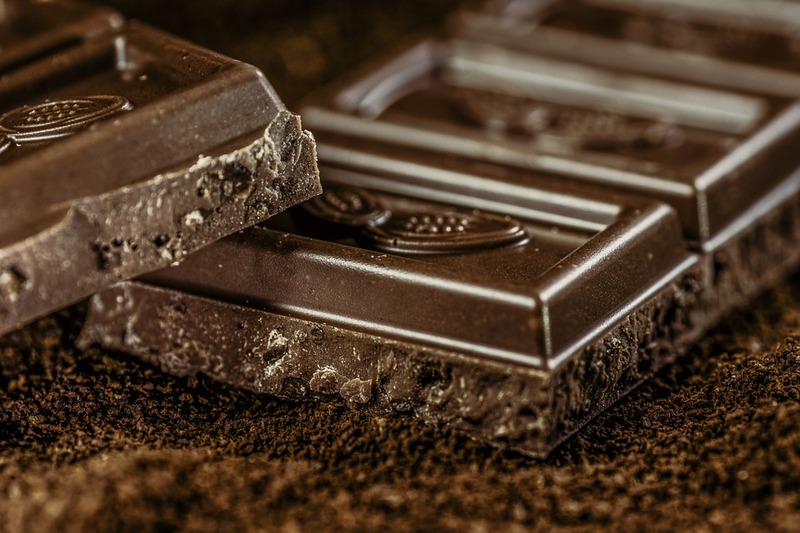 However, there are very few of us who don’t love chocolate, and two new studies by researchers from the Loma Linda University Adventist Health Sciences Center are sure to have us dashing to the store to pick up a bar of dark chocolate. The findings of the studies, which were both conducted by principal investigator, Lee S. Berk, the university’s associate dean of research affairs, were presented at the 2018 annual Experimental Biology meeting in San Diego recently. 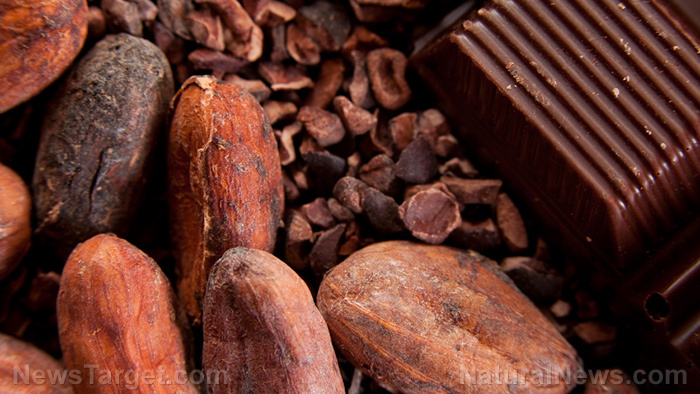 The results indicate that consuming dark chocolate with at least 70 percent cacao can reduce stress and inflammation, while improving memory, mood and immunity against disease. 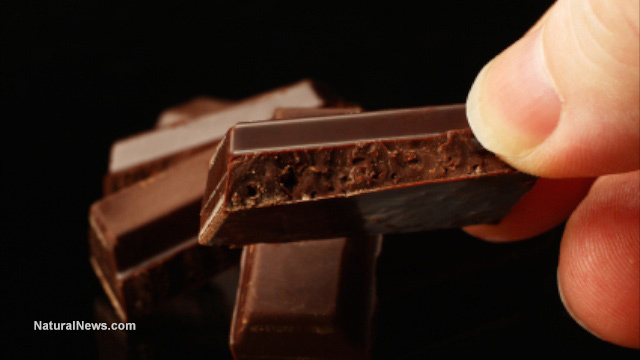 Dr. Berk explained that most previous studies have concentrated on how the sugar content in dark chocolate makes people feel happier. 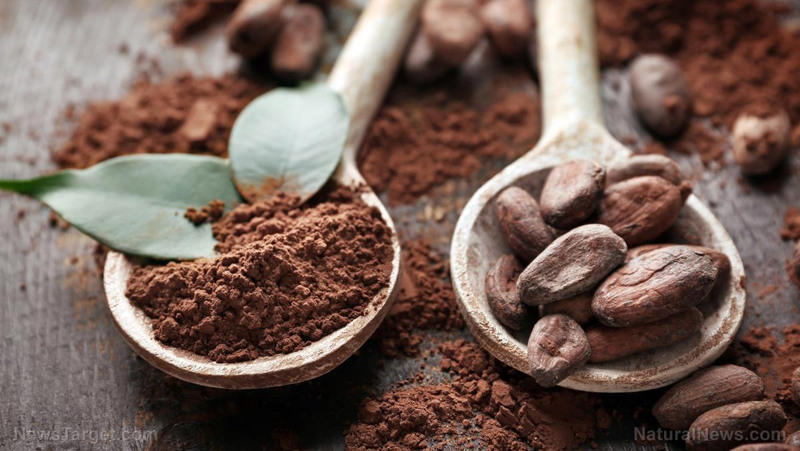 These studies, on the other hand, considered what impact large amounts of cacao have on humans over the short- and long-term with regard to happiness and eliciting a good mood. The researchers were impressed with the results. 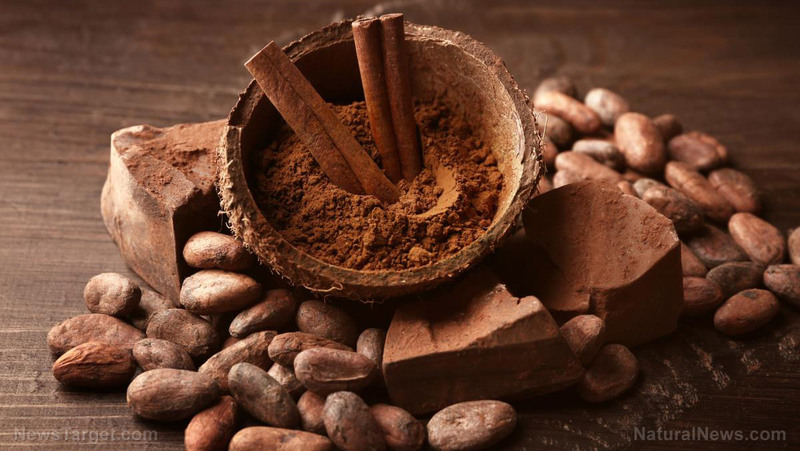 “These studies show us that the higher the concentration of cacao, the more positive the impact on cognition, memory, mood, immunity and other beneficial effects,” Dr. Berk told Science Daily. 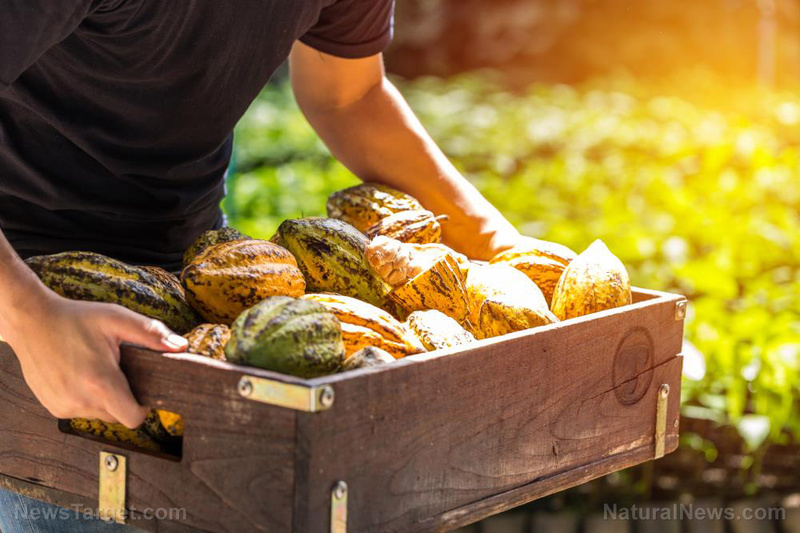 Study findings show cacao consumption up-regulates multiple intracellular signaling pathways involved in T-cell activation, cellular immune response and genes involved in neural signaling and sensory perception — the latter potentially associated with the phenomena of brain hyperplasticity. 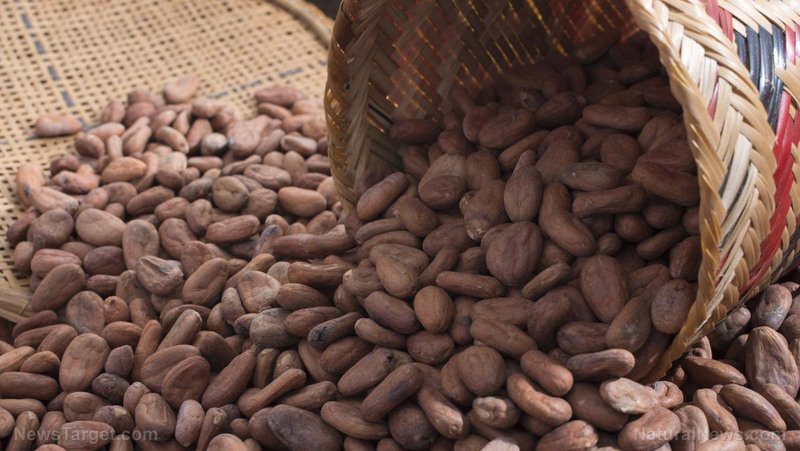 It is important to choose organic, dark chocolate grown by companies that have entered into fair trade agreements. Many of the well-known chocolate giants use African child slaves to pick the cacao and have been responsible for massive deforestation in certain parts of the continent. 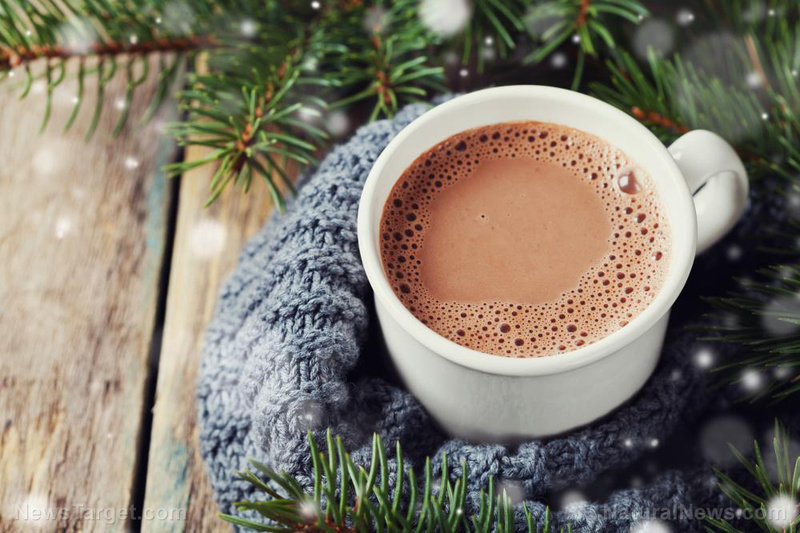 Milk chocolate should also be avoided as the milk negates the health benefits of the cacao and this type of chocolate is packed with sugar which feeds cancer cells. It reduces colon cancer risk: A study published in the journal Molecular Nutrition found that the polyphenols in dark chocolate reduce the risk of colorectal cancer. 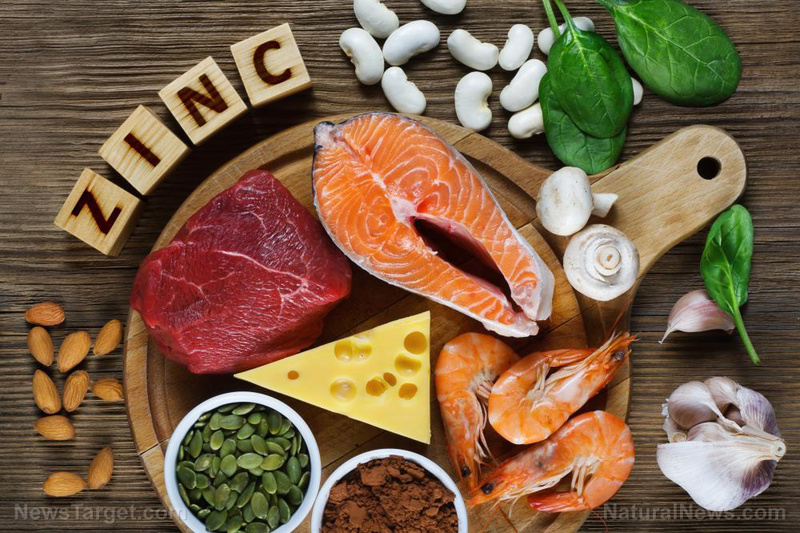 It’s full of healthy fats: The type of fat that dark chocolate is rich in contains oleic acid – the same type found in olive oil – which promotes antioxidant activity and helps prevent heart disease. It enhances the metabolism of glucose: Anyone wishing to avoid diabetes can benefit from eating dark chocolate because it helps to prevent blood sugar issues. 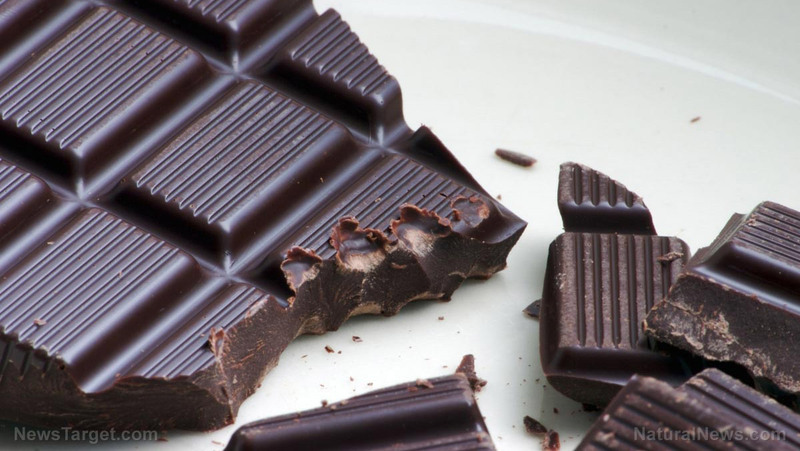 It helps reduce PMS: So, eat a little dark chocolate just before and during your period. 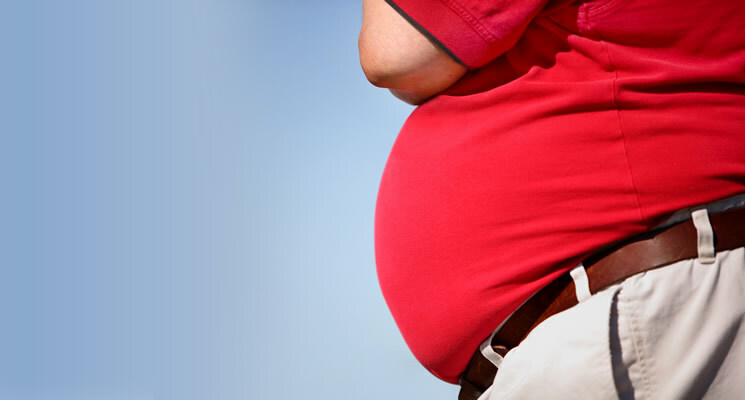 It improves brain function: Professor Ian MacDonald from Nottingham University confirmed this using MRI scans. So, there you have it: A little organic dark chocolate is not only decadent and delicious, but it’s also truly good for you! 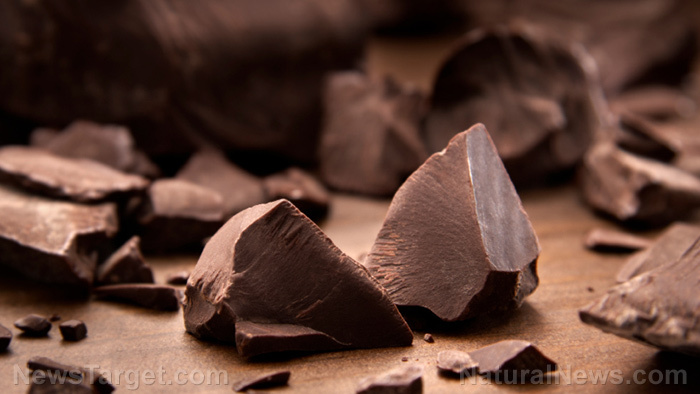 Read more news on the health benefits of chocolate at Chocolate.news.